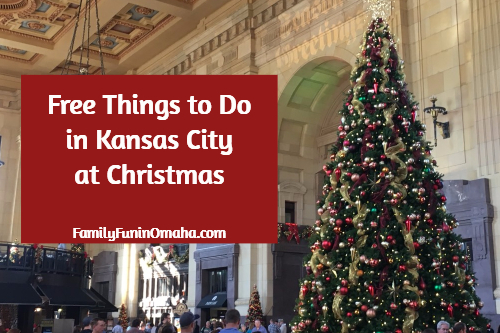 Enjoy many FREE Things to Do at Christmas in Kansas City! 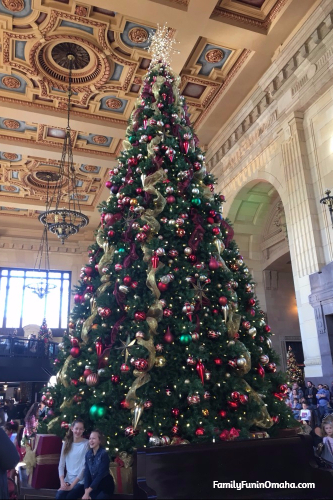 Union Station is beautiful any time of year, but especially at Christmas! 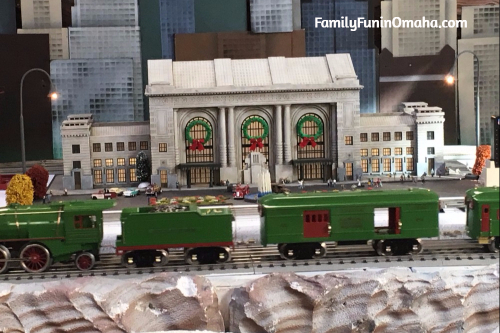 We always love the amazing Model Train Display! 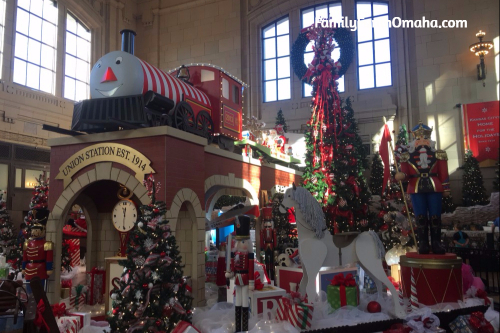 Plus, on select dates, the KC Southern Holiday Express Train brings Santa to Union Station just before Christmas. 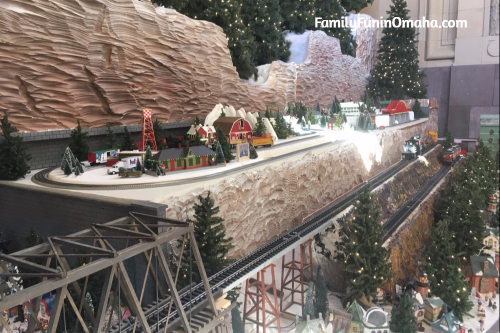 Guests can visit with Santa and tour the train for free! 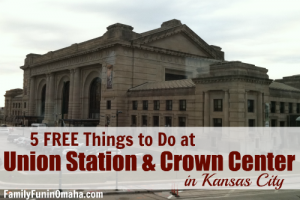 Right next to Union Station, Crown Center is a centerpiece of Holiday excitement. 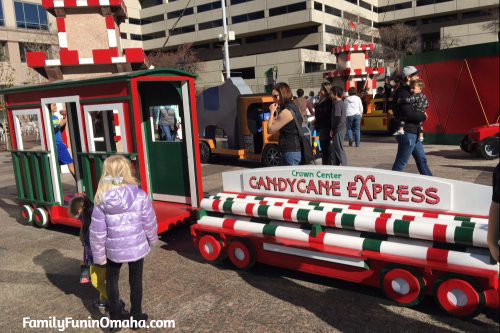 Kids will love exploring the CandyCane Express and other displays they can climb on. 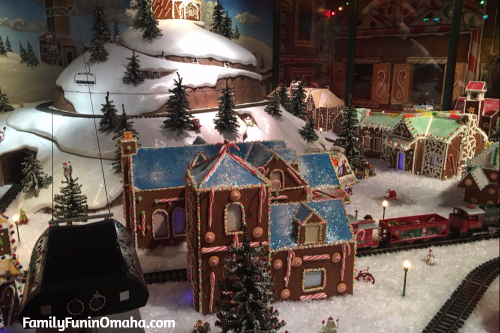 At Santa’s Gingerbread Station, see a beautiful train display! 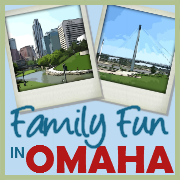 Also, at Crown Center, visit Kaleidoscope, a fun art activity center for kids! 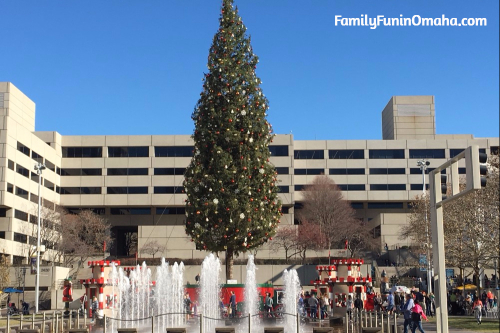 Additionally, enjoy Downtown Dazzle with FREE Downtown Dazzle Holiday Trolleys for a scenic ride up and down Kansas City’s Grand Boulevard. 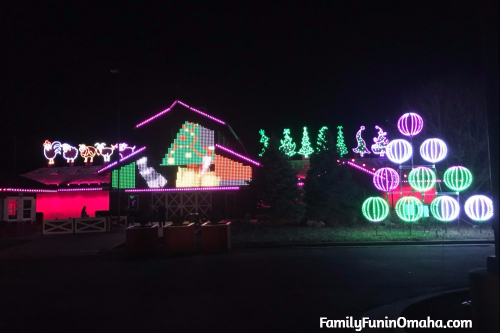 The Holiday Lights on Farmstead Lane are beautiful to watch! 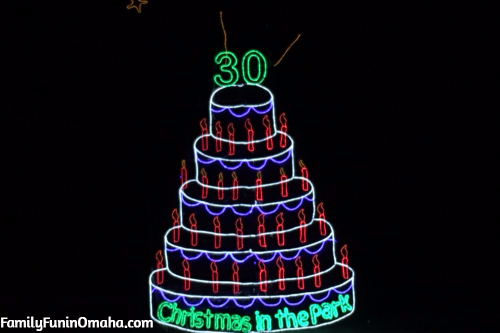 Set to a variety of Christmas Music, watch dancing, flashing, and colorful lights tell a story. 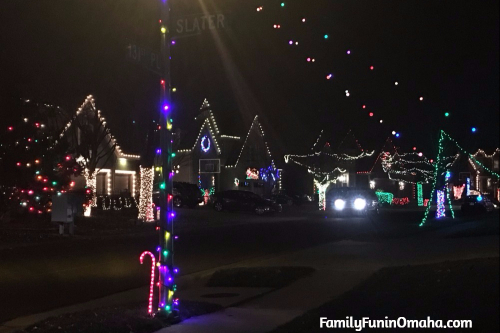 The houses on these streets are beautifully decorated, with the neighborhood changing its name to Christmas Place! 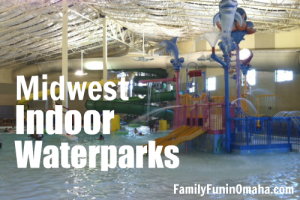 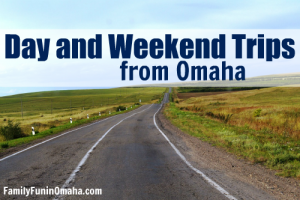 Located at 8911 W 131st Place, Overland Park, Kansas. 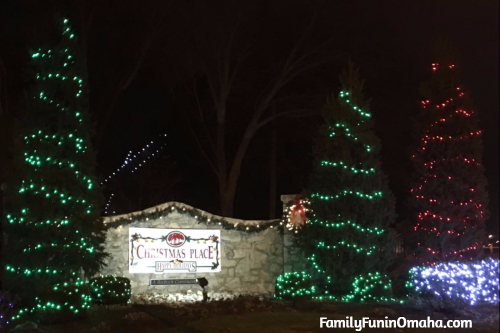 Drive through Christmas in the Park and see many beautifully decorated displays! 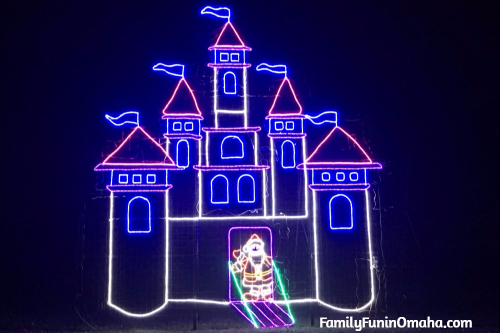 With 300,000 lights, 175 animated figures and splashes of Christmas color, the entire family will delight in this enchanting drive-thru winter wonderland. 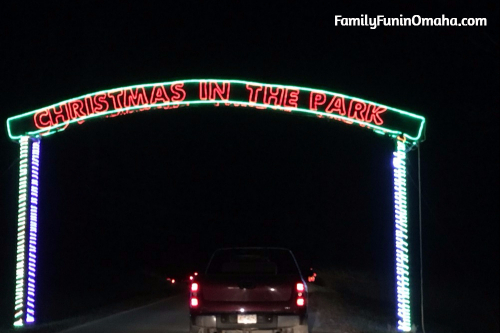 Located in the Longview Lake Campground. 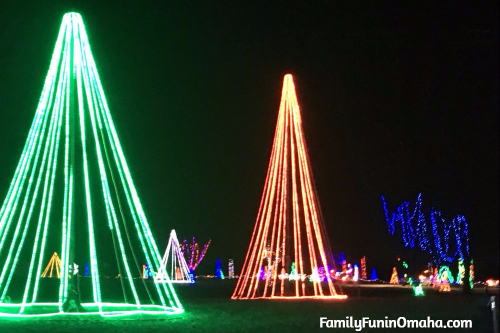 Your two-mile to Christmas In The Park drive begins at the Frank White, Jr., Softball Complex, 3901 SW Longview Park Drive, Lee’s Summit, MO. 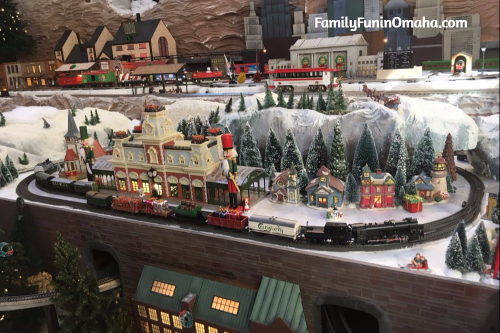 Even though we waited quite a while to get to the actual display, it was worth it! 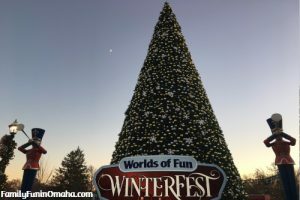 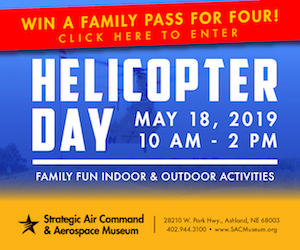 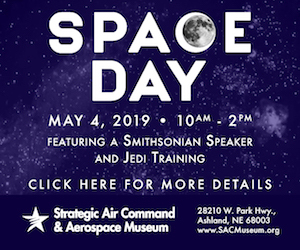 Be sure to arrive early or very late to limit the amount of waiting time. 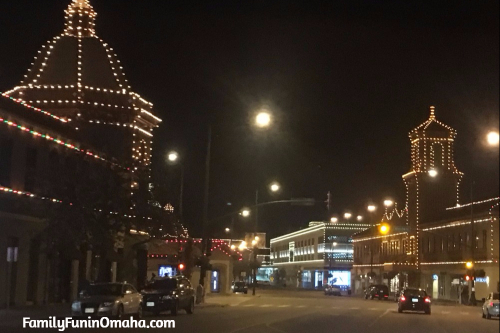 Drive around Country Club Plaza and see the beautifully decorated lights lining the buildings and streets.